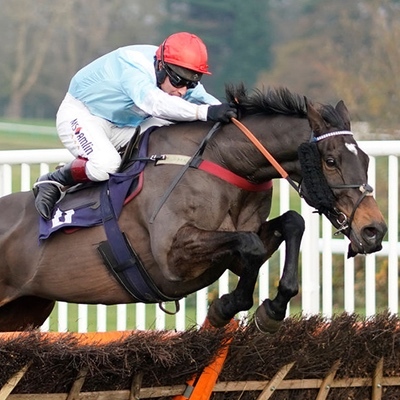 Increasingly, many owners want to link up with others and own horses in partnerships or syndicates. The formal definitions of these can be found on the BHA’s web site, www.britishhorseracing.com, but essentially they are very similar, with the main difference being whether the members of the group are registered owners or not. Don’t worry, we can guide you through the formalities of registration and setting up these shared ownership structures. Rest assured, once the partnership is up and running, you and your co-owners can look forward to a really enjoyable time visiting the yard and the racecourse to follow the horse’s progress and share the pleasure and excitement of ownership. You’ll soon find that your co-owners become good friends, with a shared passion for the sport. 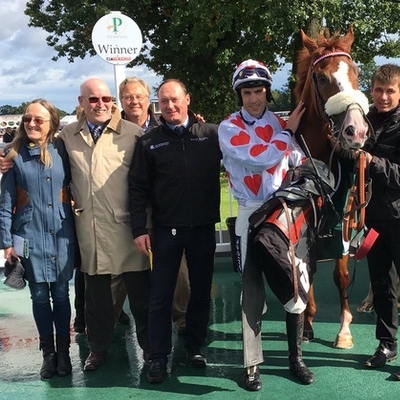 If you don’t want to organise your own partnership or syndicate yourself, join one of our Martin Keighley Racing Partnerships or those of the professional syndicators, several of whom are supporters of the yard. Jon Hughes, Owners for Owners. Taking the first step into racehorse ownership can initially appear quite daunting, and we genuinely believe that the role of the trainer in facilitating it is an important one. 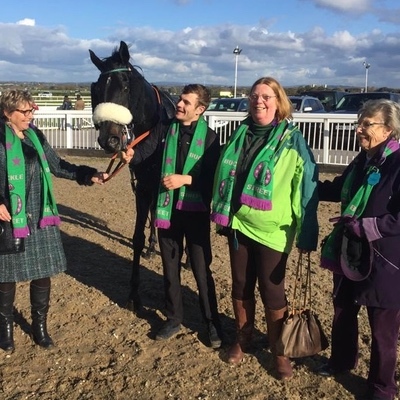 We set up the Martin Keighley Racing Club to help people take the first step on to the ownership ladder and it’s been very pleasing that a number of Club members have gone on to partnerships or syndicates. Every year we set up a number of Martin Keighley Racing Partnerships, usually with between five and ten members, with all the administration and day-to-day communication taken care of by one of our team. We believe we offer excellent value for money as well as an enjoyable ownership experience through an open access policy where our partnership and syndicate owners can visit the yard at any time to see their horses. Fiona Gamble, Hilz Long and Sheila Lindsay of The Condicote Clan. Syndicates are the fastest growing ownership type, and we’re fortunate to have a number of the country’s “top ten” commercial syndicators involved with us in the yard. 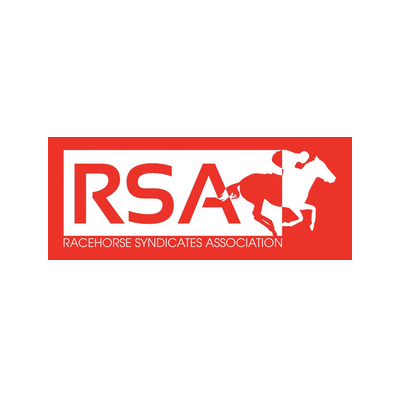 Several of our owners are active in the Racehorse Syndicates Association, with one on the committee and another the Chairman. They are striving to promote syndication and improve the overall professionalism of syndicators. We go out of our way to welcome syndicate managers and their owners, and work hard to ensure that they have regular communication through telephone calls, emails, photos, videos and social media groups such as What’s App. It’s important to keep everyone closely involved and fully up to date with everything that’s going on in the yard, as well as ensuring that the raceday experience is as good as it can be.